As one of the largest online traffic schools in the country, GoToTrafficSchool.com has a fully-staffed customer service and product fulfillment center that is available 7 days a week to answer questions and process certificates. If you complete your course by 4PM Pacific Standard Time, your certificate will be processed and shipped the same day. This means if your court due date is right around the corner and you need a certificate fast, you can complete our course and receive a certificate within 24-hours*. Further, when you call our customer support center you will speak to a person, not an automated system. Many of our competitors are unable to provide this level of customer support, which means extended hold-times and automated telephone systems that tend to frustrate customers rather than accommodate them. At GoToTrafficSchool.com, we understand that providing superior customer service is paramount to our success. 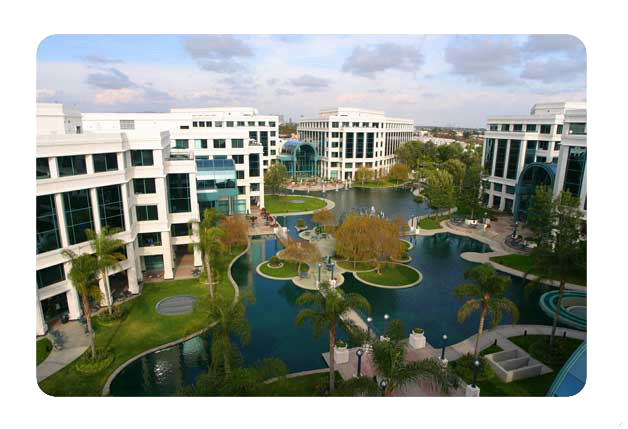 Our customer service and shipping facility is located on 10,000 square feet of office space (pictured below) in Los Angeles, California. *Note that certificates of completion are valid only for those courts and states that approve GoToTrafficSchool.com. If your state or court does not approve GoToTrafficSchool.com, the certificate issued is intended for your records only and may not be presented to a court or state agency. If you are unsure whether GoToTrafficSchool.com is approved by your state or court, please ask your court or call us at 888-329-7069. Additionally, customers who select priority overnight shipping via FedEx and complete their course by 5PM PST Monday – Friday will receive their certificate by 10AM the following morning. If you complete your course on Saturday by 12PM PST and have selected priority overnight via FedEx, you will receive it on Monday. If you complete your course after 12PM PST on Saturday, or on Sunday, your certificate will be processed and sent out on Monday.